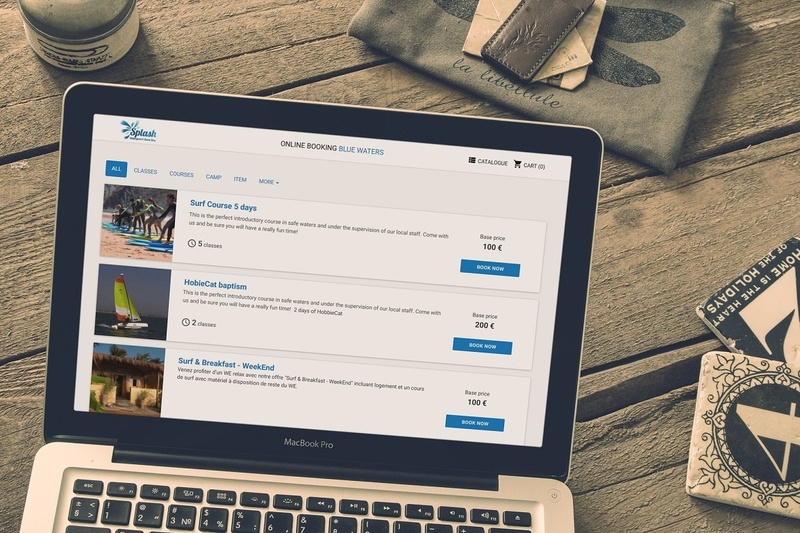 Efficient Point of Sale to enter in a few clicks all the information for your bookings. 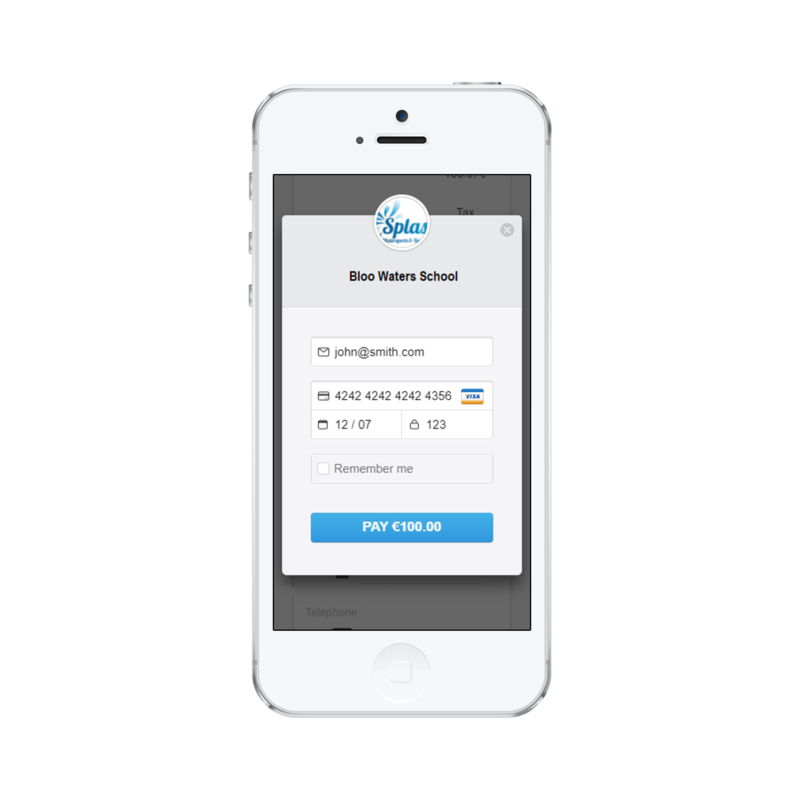 Register new bookings on the go from your smartphone - automatic emails will do the follow-up. Stop losing sales when you are away! Easily consult your past data - reactivate old customers, check purchase history, payment status or messaging records. 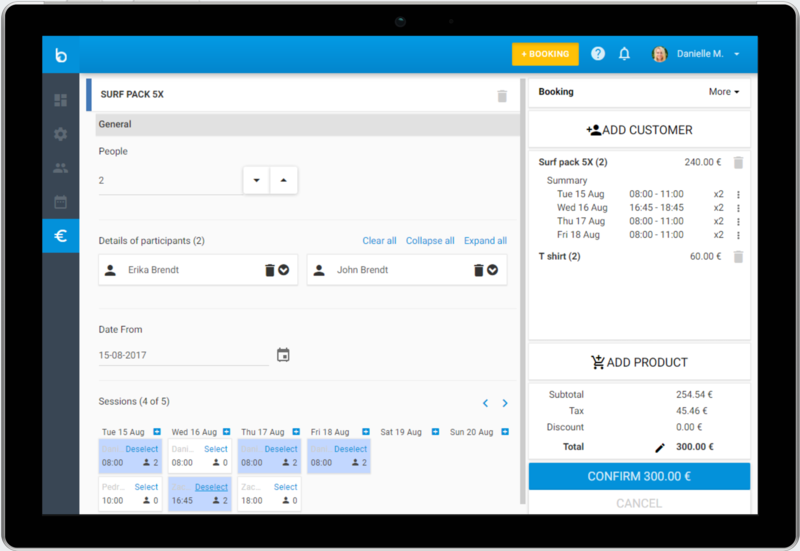 Let customers book from your website at any time by navigating through your catalogue with availability, the checkout and final payment. All data on your application will be automatically synchronized, and you will receive a summary notification. Make the people who contact you validate and pay from anywhere as you send them a summary email with payment option. Our solution integrates various payment gateways with Stripe as a default option. Our system handles all important payment processes : multiple payments, refunds, deposits.